We require all volunteers to become Girl Scout members and complete the criminal background check process. Your $25 membership fee, of which 100% is paid to GSUSA, not our local council, covers you under the Girl Scout supplemental insurance policy. 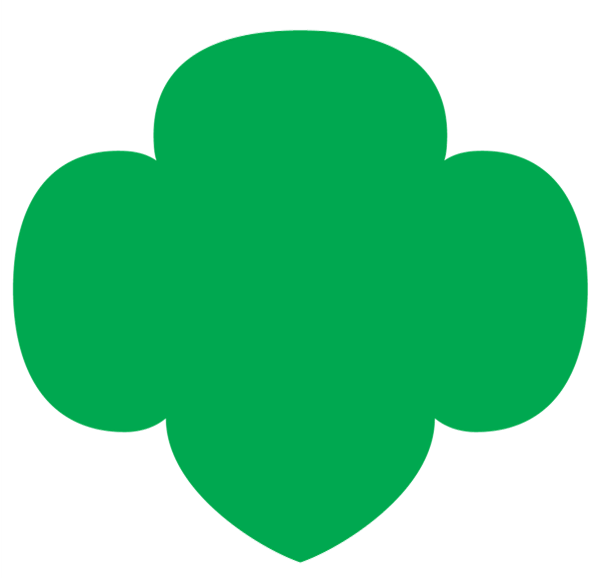 Being a member of Girl Scouts along with your girl shows your commitment to her interests. If she's part of a troop, you can be part of their Friends & Family network. This means you can help out as needed, at meetings, field trips and other events. Experiencing Girl Scouting with your girl can build your relationship and a lifetime of memories.